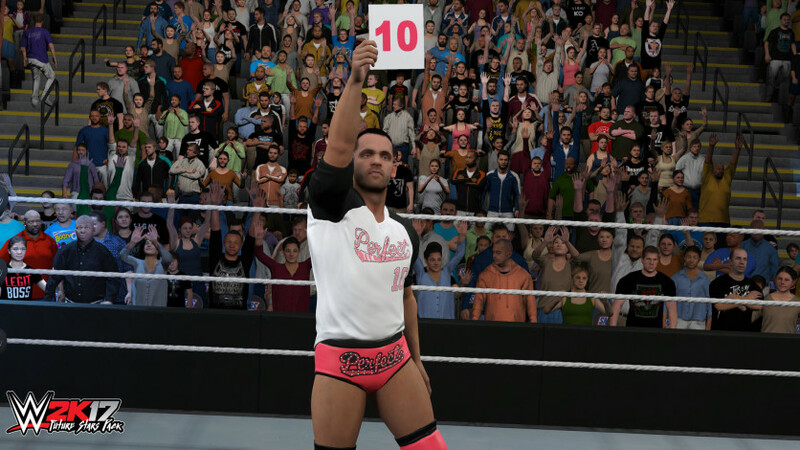 Future Stars Pack: Play as 5 of WWE’s brightest new Superstars. 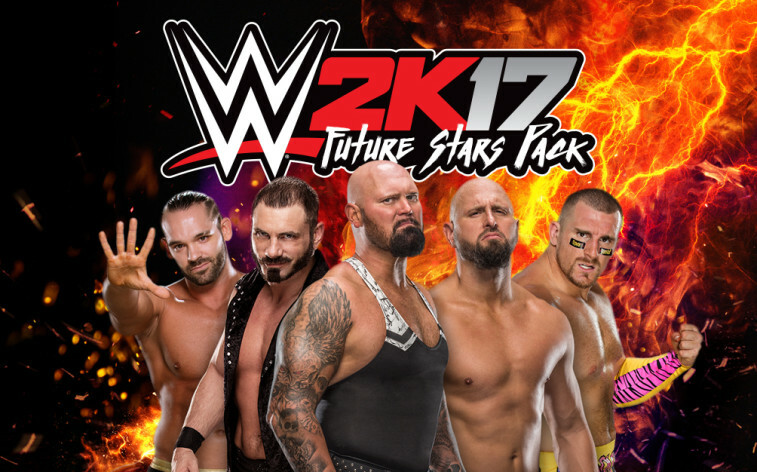 The Future Stars pack features Austin Aries, Karl Anderson, Luke Gallows, Mojo Rawley, and Tye Dillinger. This item is included in the Season Pass premium content purchase.